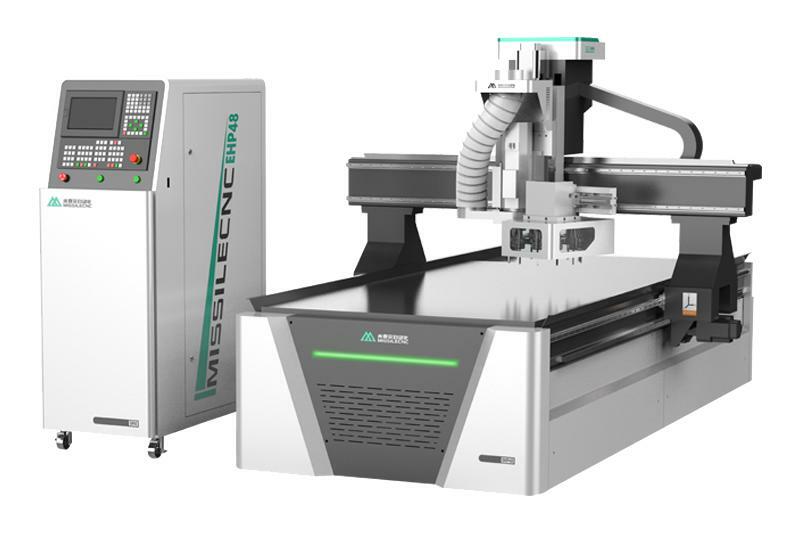 The computer connected to the CNC device ensures that the design generated through the screen implements real cutting and shaping through CNC machine tools, controllers, tool bits, and spindle. 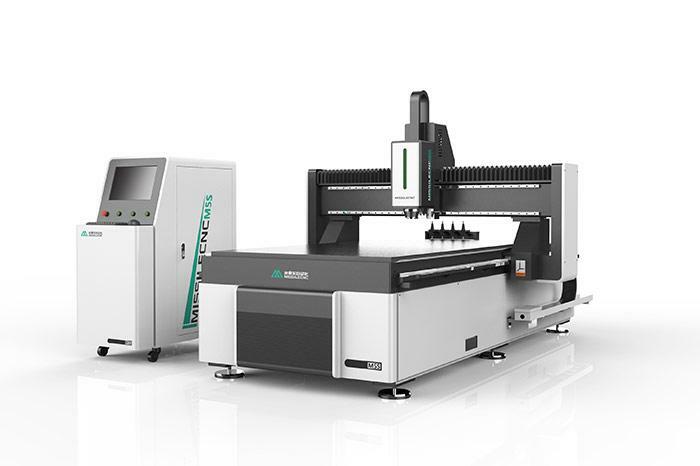 The main reason for the use of numerical control woodworking equipment is the easy and quick production process. 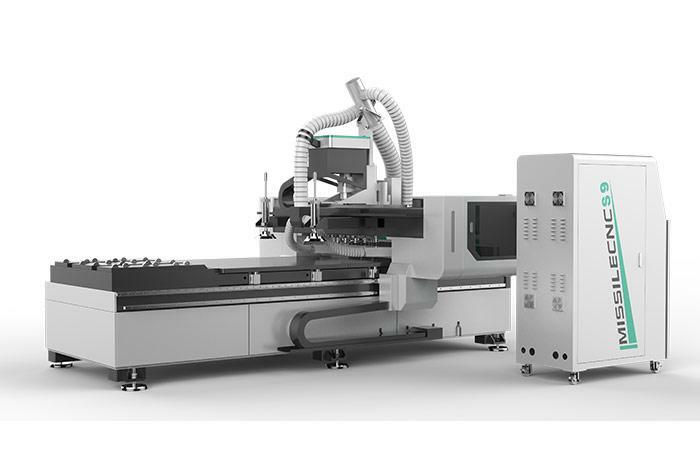 We can also supply the Cabinet Making Machine, CNC Drilling Machine etc. Welcome to contact us.